 Station XV: Episode 55 — Faith revivals in New Zealand and Cuba? A new study suggests many young New Zealanders might be becoming more religious while other peers are turning away from faith. Which will win out? The panel discusses that research and analyses the possible impact of Pope Benedict’s trip to Cuba, as well as the semiannual controversial billboard from a prominent Anglican parish in Auckland. 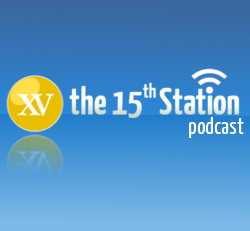 We’d love to hear from our listeners, so feel free to post comments with your feedback.